Last December we traveled down to Australia for the first time to spend our Christmas break. Since then we decided that when we wrote travel blogs we didn't want to include simply a summary of the trip itinerary. Rather, we wanted to try to write about our impressions and reflections on the trip which might be more interesting to read. Thus, I'm going to give it a shot starting with this post. Just south of Melbourne, it's a nice place with lots of wildlife watching like a colony of penguins that come back and cross a beach every evening at sunset. 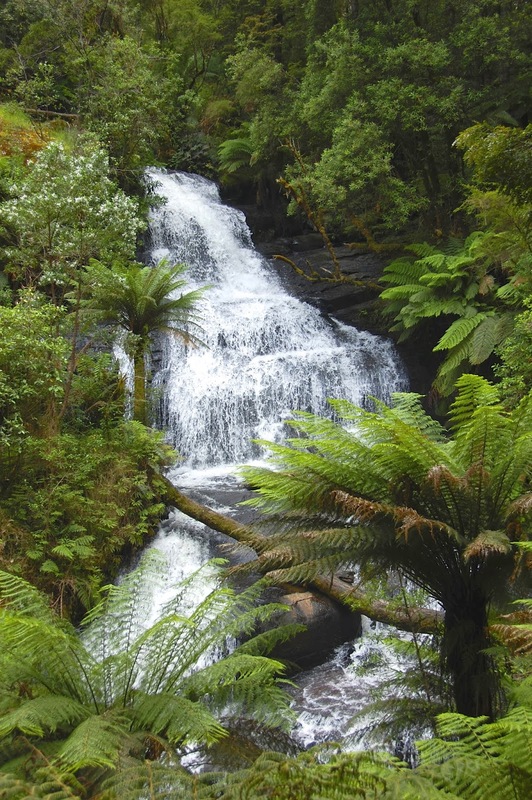 Nice national park with camping grounds and lots of hiking. The sand on the beach really did make a funny sound when you walked on it - thus the name. One of the most famous surfing beaches in Australia. Absolutely incredible geological formation. They speak for themselves. Also south of Melbourne, with vineyards, farms, and a garden maze. A nice walk through jungle-like terrain and an elevated canopy walk with stunning views. 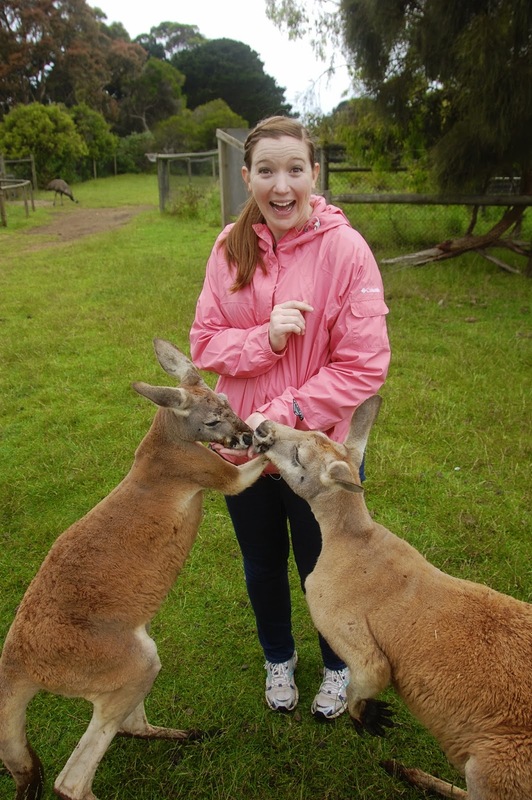 The animal parks didn't disappoint with plenty of opportunities to feed kangaroos. The furthest we made it along the Great Ocean Road - we stopped here for some seal watching. We stayed in St. Kilda and had time over Christmas and New Year's Eve to get a feel for this funky city. We attended Christmas service at Hillsong Church and were able to watch college bowl games at the local pubs. My kind of city. NYE Melbourne - it was weird being some of the first to celebrate 2014. We actually slept, woke up and flew back to Hong Kong before it was celebrated on the west coast of the USA. As to my impressions of Melbourne and Australia in general…. I loved the entire trip. The spacious roads and reasonable population density reminded me of North America. When you live without a car for most of the year, it's always relaxing to just drive on an open road - even if it is the "other side". We gave ourselves a generous amount of time and limited the trip to one small region which was the right move - it slowed the pace down and made it feel like a vacation. As to the "small region" comment, we took several days on our road trip and averaged 2-3 hours of driving each day. After looking at a map of Australia, however, it appeared like we barely scratched the surface. Australia is a VERY large country - comparable to the area of the Lower 48 I'd imagine. We did have a chance to talk with a guy at an education centre for the aboriginal peoples. I was surprised to hear how poorly they were treated by the Westerners; to the point that the aborigines were not even classified as Homo sapiens until the 1900s - they were viewed as a lower species! However, there are some definite similarities between the Native Americans and the Native Australians. You always think about animals when you hear about Australia and we had no shame in stopping at multiple animal parks in order to see all of their craziness. The animal-scene does not disappoint. 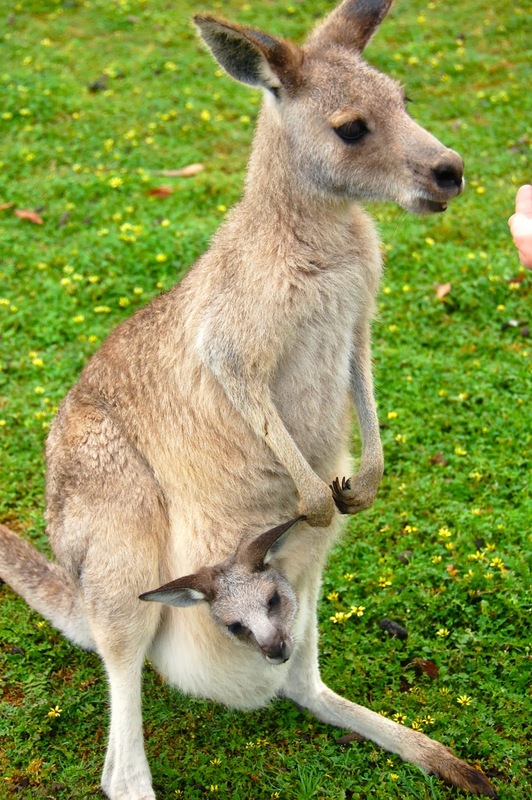 We got to see kangaroos, koalas, echidnas, wallabies, Tasmanian devils, and seals. Most of the animal parks seemed like someone's back yard but I suppose all of the animals are mostly tame anyways. Hats off to Australia for marketing the mess out of that advantage too. Coming from the States I always appreciate when people reach their marketing potential for a tourist site and the Aussies have gone above and beyond to deliver all kinds of goods from stuffed animals and every other product related to indigenous animals for that matter, to boomerangs and didgeridoos. Way to make that Aussie dollar!